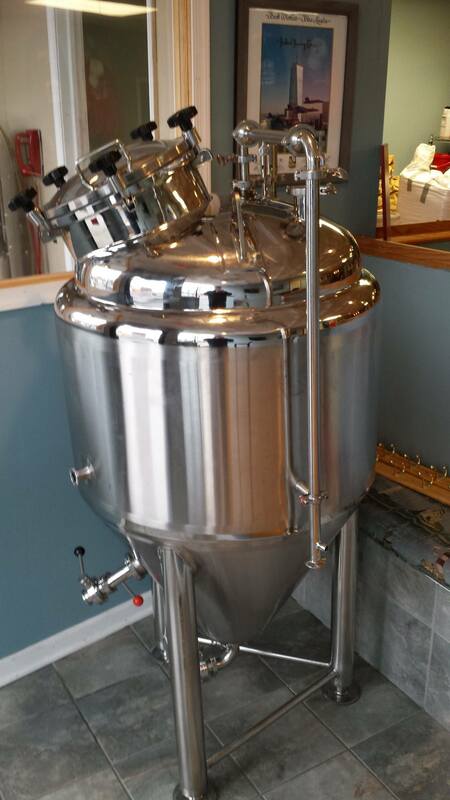 A review of our visit to the new Belford Brewery in Middletown NJ. Open in 2014, this new craft brewery offers a variety of beers for tasting, including porters, ales, lager, rye beers and even a Belgian tripel. 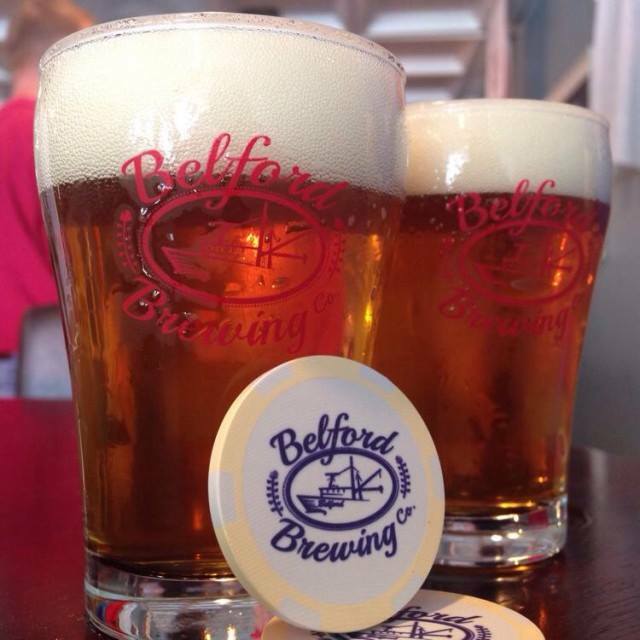 If you're looking for a Monmouth County brewery on a weekend, it's worth stopping by Belford Brewing. Last weekend, we went on a tour of Monmouth County breweries and after Kane and Carton we finally made it to Belford, but I wasn’t in a position to give an accurate opinion of this new outfit. You can read that review here, basically from the 6 beers on tap I only tasted the Dunkel lager and Pro Multis tripel. Pro Multis (9.4%): I only had this the previous time. Flavorful, hoppy Belgian tripel, good but maybe a bit strong for my taste. I’m glad to have this new brewery in my town. It has a nice, cozy ambiance, like a neighborhood bar. I’ll be waiting to see how often they change their offerings, and of course follow-up with new reviews. The tasting room is open Friday evening 6:30-8:30 and Saturdays 1-5pm. 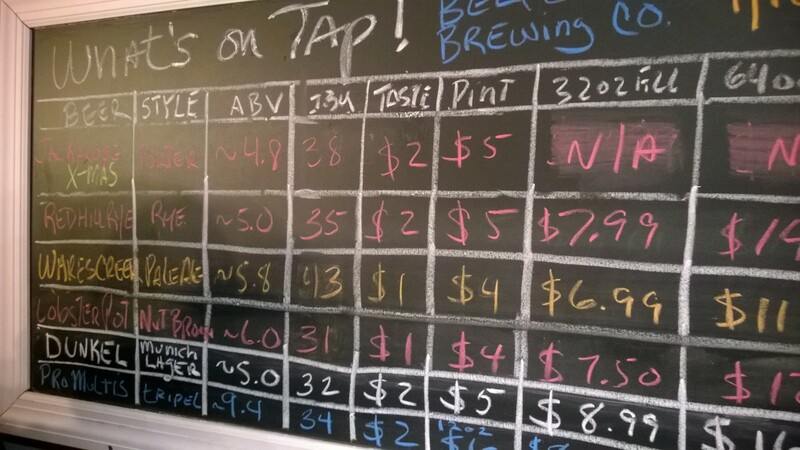 You can taste a full school for $10, order a pint for $4-5, or fill your growler with your favorite. They also do tours of the brewing area, which is right next to bar. You can get updates about their opening hours and beer offerings from the Belford Brewing Facebook page.